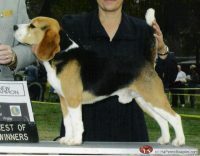 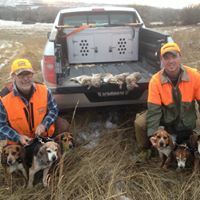 Hall Mountain Rabbit Beagles is operated by Philip Hall and Hunter Hall. 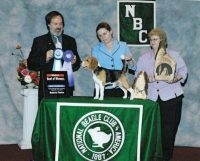 The kennel is located in the Shenandoah Valley of Virginia. 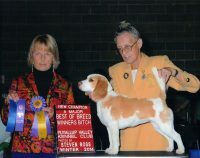 We represent a variety of bloodlines in our kennel in working towards developing our own. 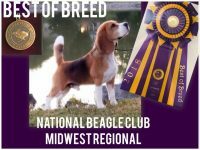 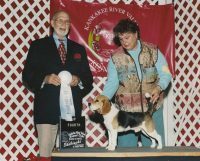 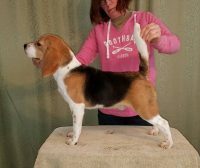 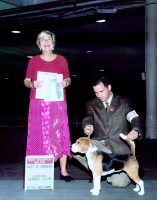 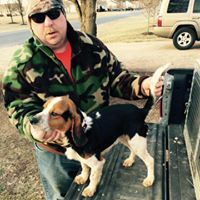 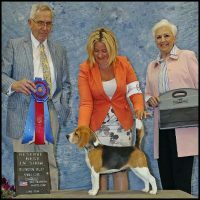 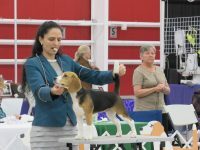 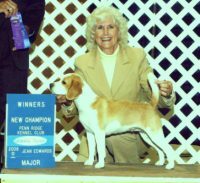 All of our dogs are AKC and UKC registered, and we compete in UKC licensed Hunting Beagle and Performance Pack field trial events on a regular basis. 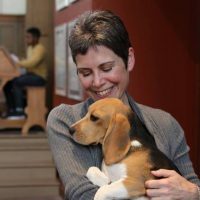 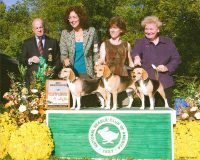 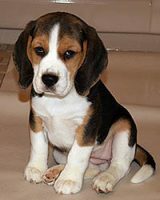 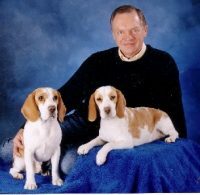 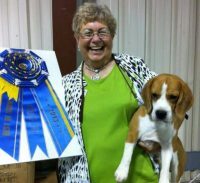 We are members of the Rockingham County Beagle Club, Augusta County Beagle Club, and the National Beagle Club in Aldie, VA.